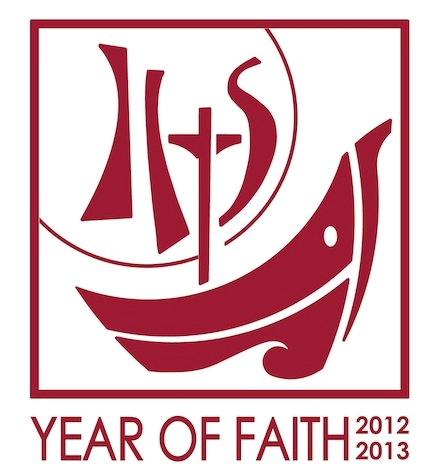 The ‘Year of Faith’ will begin on 11 October 2012, the 50th anniversary of the Second Vatican Council. The ‘Year of Faith’ will begin on 11 October 2012, the 50th anniversary of the Second Vatican Council and also the twentieth anniversary of the publication of the Catechism of the Catholic Church. The beginning of the Year also coincides with the Synod of Bishops which will meet at the Vatican between 7-28 October 2012. The Year will end on 24 November, 2013 – the Solemnity of Christ the King. Check the ‘Year of Faith’ menu items above and you will find an introduction to the Sunday Scriptures and to the Year of Faith. Each week we will be posting weekly reflections to go alongside our Mass readings. You can visit each week or subscribe and you will get them delivered to your inbox.